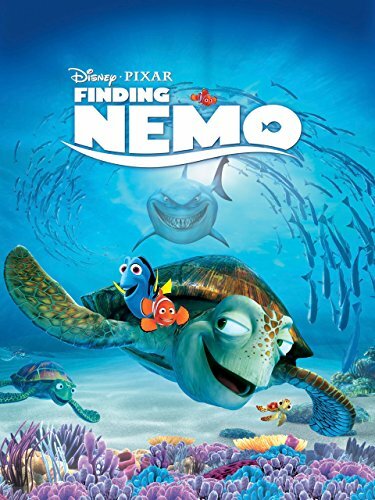 From the Academy Award(R)-winning creators of Disney-Pixar's FINDING NEMO (Best Animated Feature, 2003) comes an epic undersea adventure filled with imagination, humor and heart. 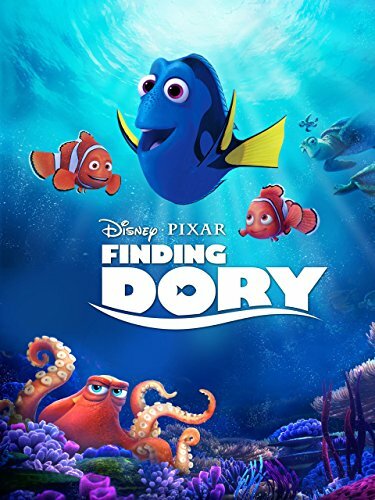 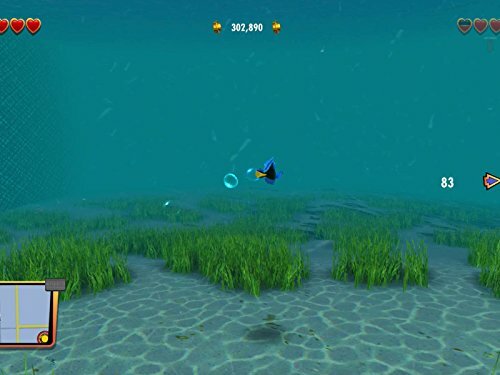 When Dory, the forgetful blue tang (Ellen DeGeneres), suddenly remembers she has a family who may be looking for her, she, Marlin (Albert Brooks) and Nemo (Hayden Rolence) take off on a life-changing quest to find them...with help from Hank, a cantankerous octopus; Bailey, a beluga whale who's convinced his biological sonar skills are on the fritz' and Destiny, a nearsighted whale shark! 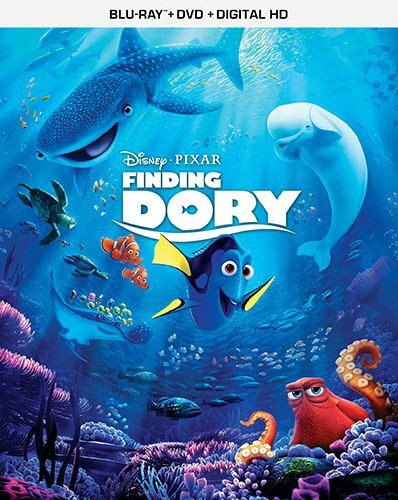 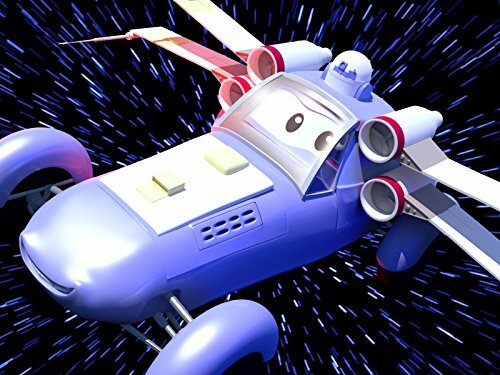 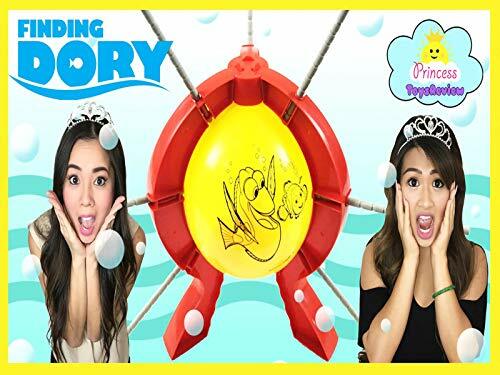 Bring home the movie overflowing with unforgettable characters, dazzling animation and gallons of bonus extras! 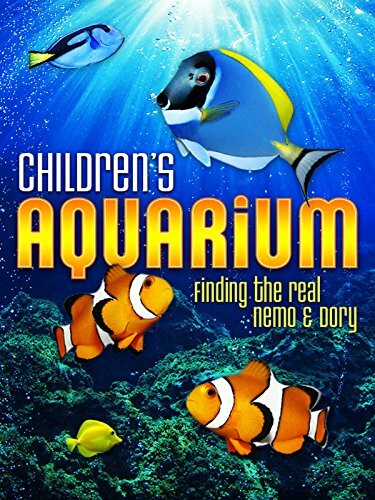 Finding Nemo & Finding Dory DVD 1-2 Movies Bundle Brand New Sealed!